The Most User Friendly Archive Boxes in the World? 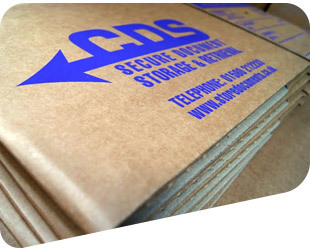 CDS supply a range of archive storage boxes which utilise a unique self-locking base allowing assembly to be completed in under 3 seconds. Simply push opposite corners together in one swift easy action and that’s it. These archive boxes are much easier and quicker to assemble than the boxes sold by stationary suppliers which have complicated, 7-step assembly procedures. Strength and quality are first class with double layered base and sides. The corrugated board is made only from recycled paper and paper from managed forests which are continually being replanted. These archive boxes are supplied in packs of 10. The minimum order for companies that don’t store their archive records with us is 40 boxes. We can deliver these archive storage boxes to Kent, London, Sussex and Surrey. 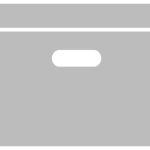 Significant discounts are available for large orders of these archive storage boxes. Please call or email for more details.